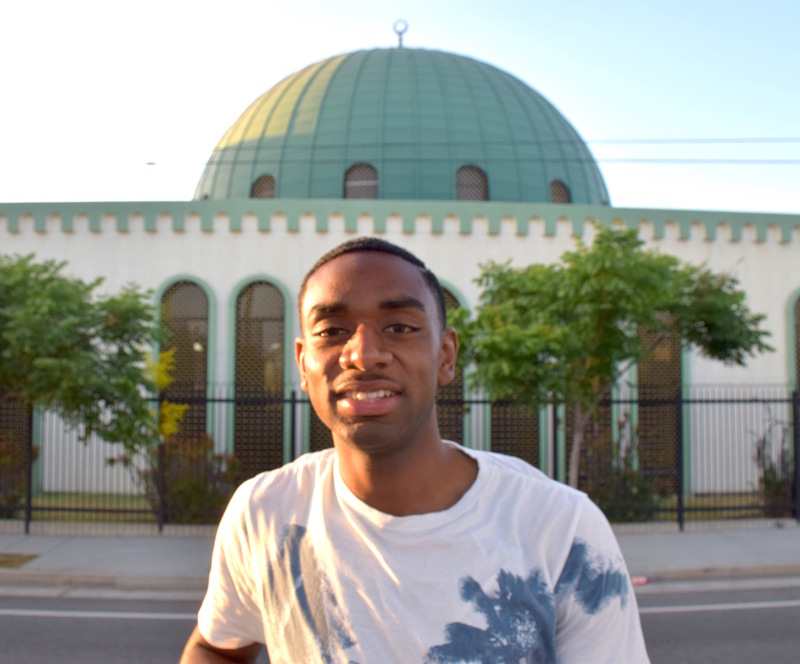 How Can South L.A. Continue to Improve? 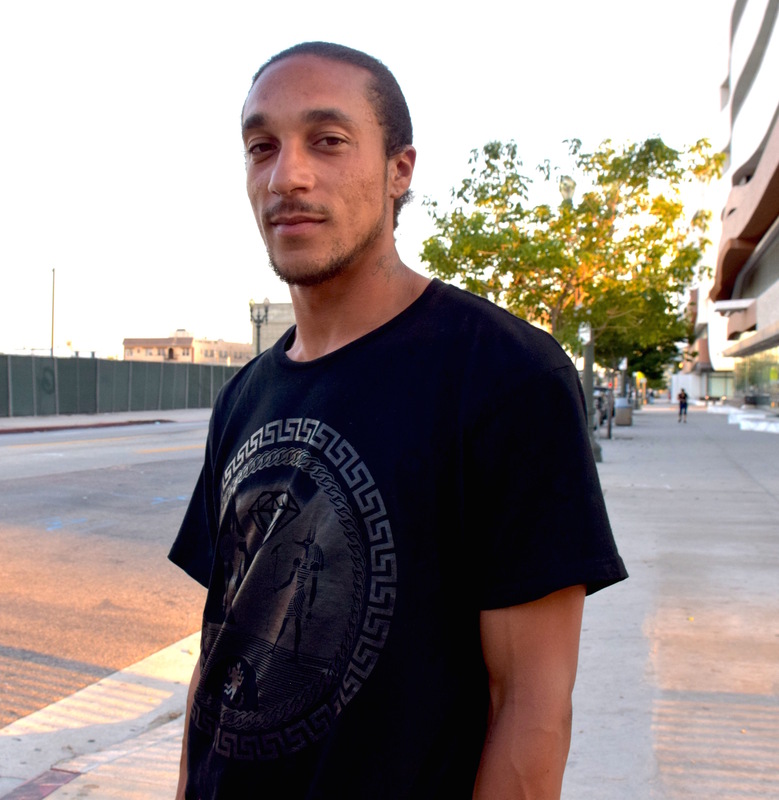 SOUTH LOS ANGELES IS CHANGING. But it’s a big place, with as many people and square miles as San Francisco. And so the changes can be very different, depending on which of its 30 neighborhoods you call home. 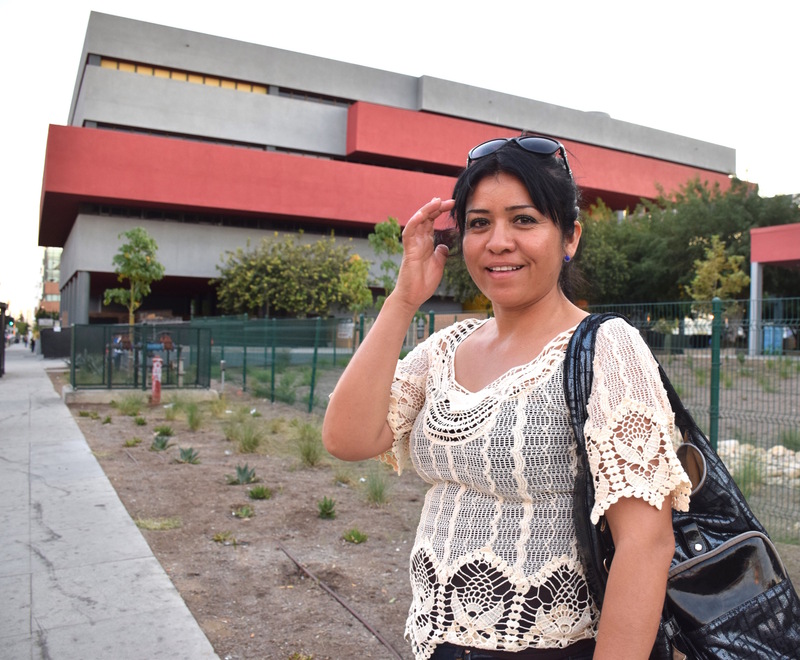 Some people in South L.A. see a safer region coming to life, offering more in transit and culture. 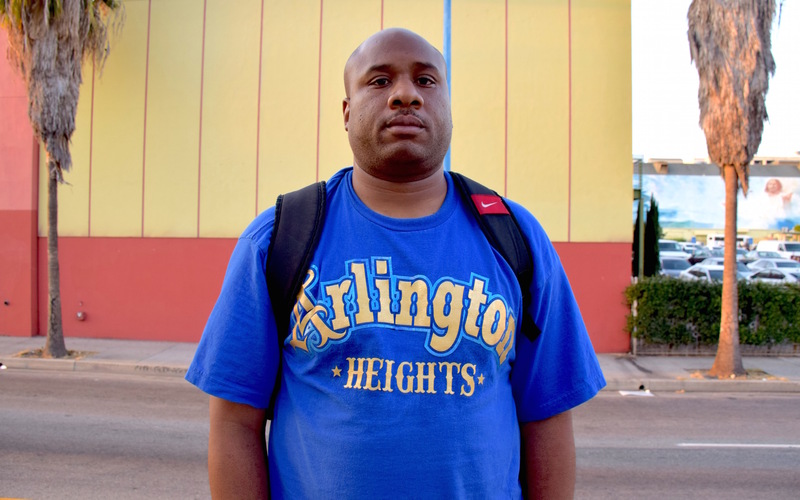 Others still reckon with gangs, and remain frustrated that public services can’t keep up with local needs. 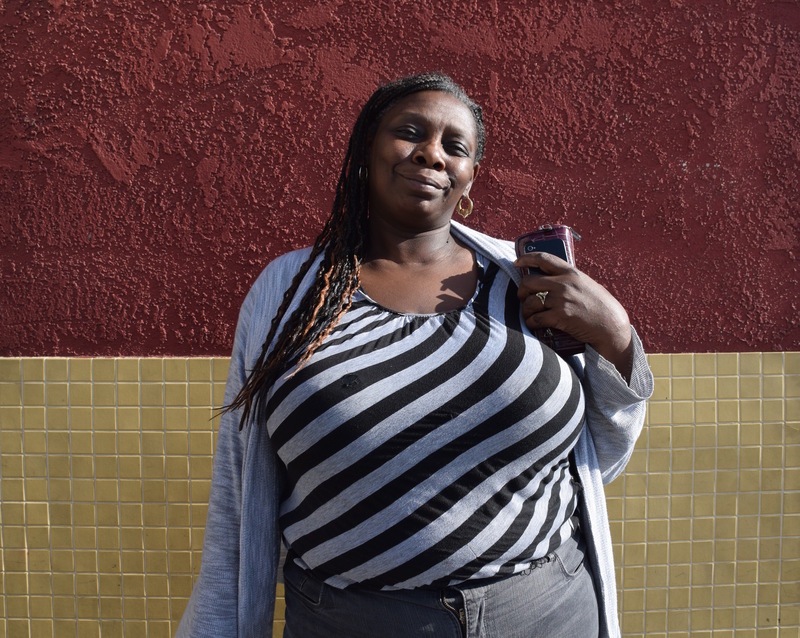 What is changing for the better in South L.A.? What old problems linger? 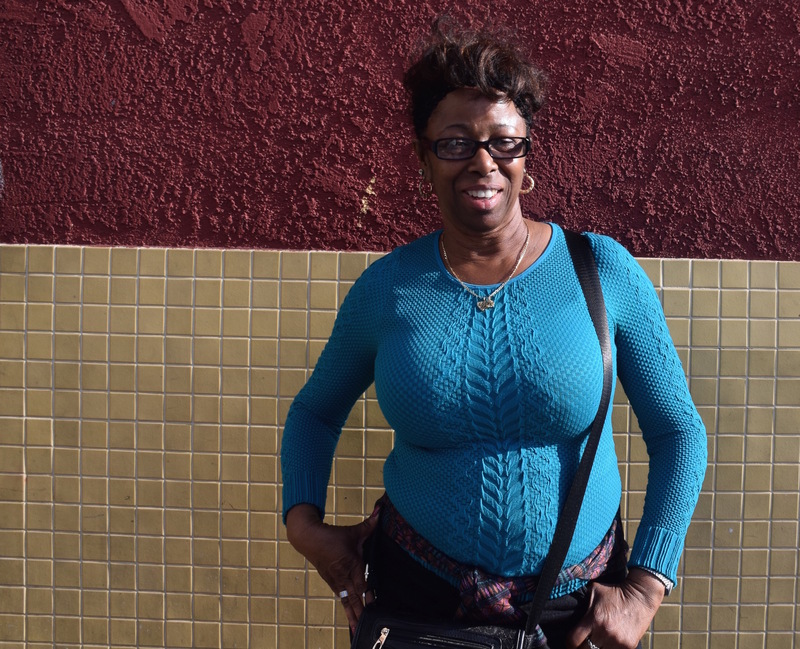 And what new challenges are South L.A. residents facing? 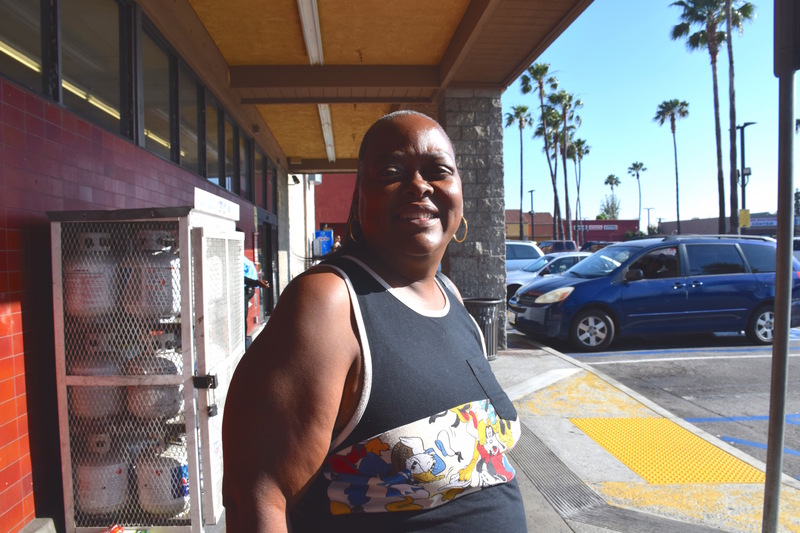 To ground our exploration of whether South L.A. is an urban success story, we talked to a diverse cross-section of South L.A. residents, drawing from many neighborhoods. Their responses were as diverse as South L.A. itself. Some were optimistic for the future; others despaired that the persistent perils of the place would hold them back. Their answers raised a fundamental question: How can South L.A.’s people come together to make better neighborhoods? Interviews and photography by Paola Briseño. 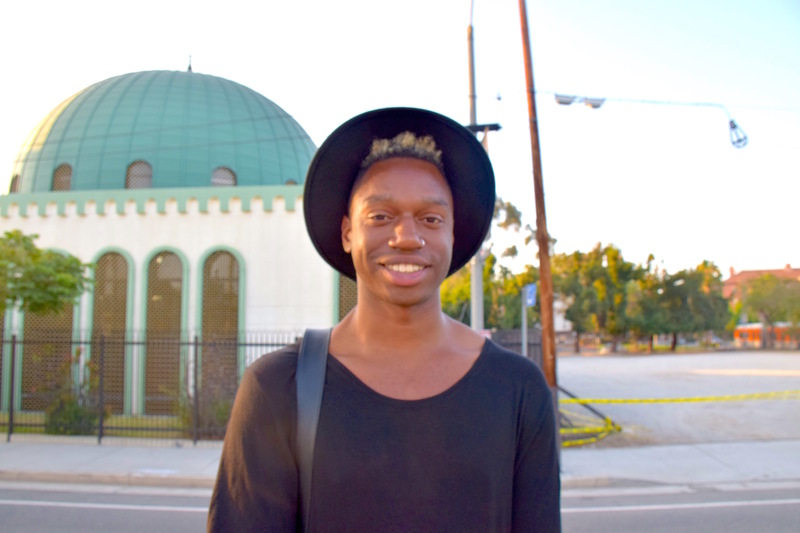 I Want to Show My Friends a Different Side of South L.A.
South L.A. is more diverse now. You see all kinds of people living next to each other. It’s pretty cool. USC has made an effort to be part of the community. I hope we have more community events, like block parties or festivals, so that South L.A. feels more welcoming for everyone. I hope more companies invest in the community, like restaurants that are not fast food chains. It would be great to have healthy food, nice restaurants, and nicer grocery stores. I want to bring my friends from the Westside who think South L.A. is all gang violence and crime, and show them a different side of the place. Crime has definitely gone down in my part of South L.A. I used to get my headphones and iPod stolen every other month. I haven’t been robbed in a while, which makes me think that things are getting better. I hope we can all get along. In my school, the kids are black and Latino, and a lot of them already hate each other because of their race. I hope we can appreciate each other for who we are. I was able to buy my first house here in 2002. It was my dream house because I didn’t have to live in an apartment anymore. The moment I signed the papers I was so proud. 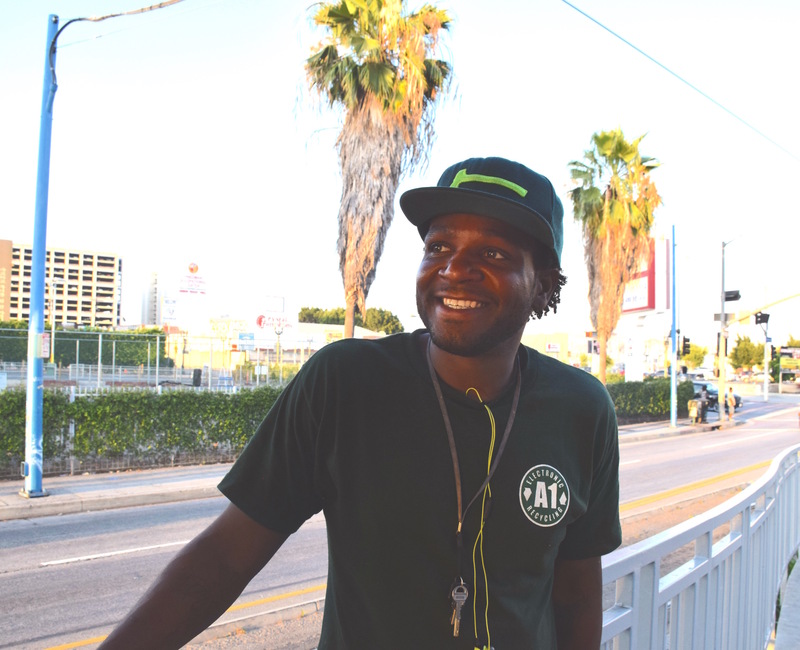 Transportation has gotten better in my part of South L.A. New bus lines and new routes have really helped me get to where I need to go for work and school. I was probably about 1 year old when they opened the Watts Towers Train Station. I remember my dad used to say that before the train came, you had to take the bad jobs in the hood because there was no way of getting out of the hood. Transportation has definitely helped to open up opportunities elsewhere. I feel safer in my neighborhood than I used to. I’ve seen a lot of cameras installed on the streets and by businesses. They hold people accountable. There is more street lighting. It helps to reduce crime. I applaud the city for these changes. I feel safe and my daughters feel safe, too. 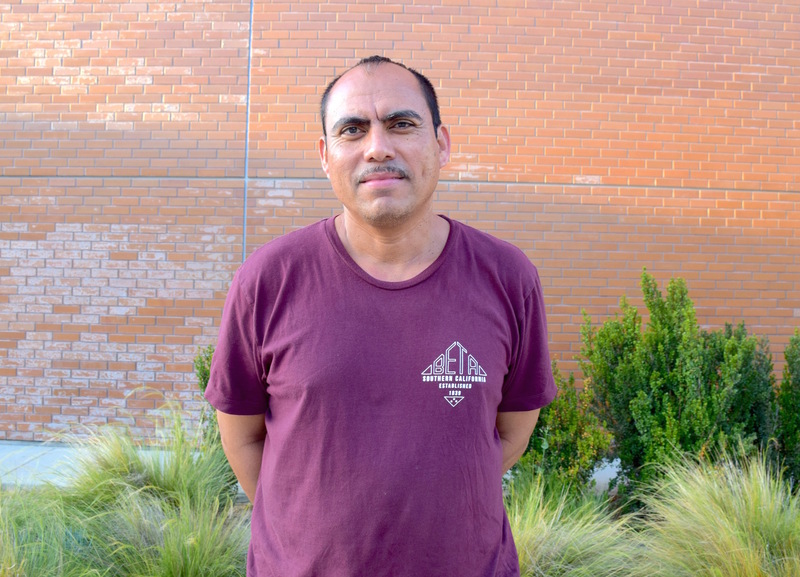 I moved to South L.A. because my kids can walk to school. For years I feared for them, but I don’t as much anymore. We all want peace. 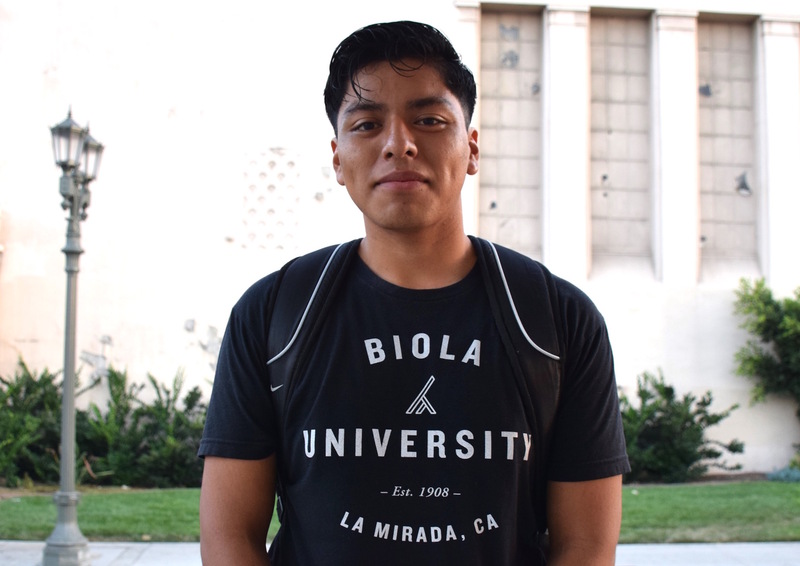 When you come from El Salvador, like I do, or if you live in South L.A., your hopes are for the basic human rights. I want help for the homeless and so many people on the streets who are mentally unstable. I hope we care more about one another. I go to school for nursing. I have two more years. I’m very excited to graduate. I can’t wait. I changed my ways. I used to be very wild and out on the streets running around with people I shouldn’t have been around. I have two kids now. I try to raise them the way I wish to see the change in others. If everybody changes their ways, stops being stubborn and hateful, we’d see change. I want everybody to be free and have a good time. South L.A. has gotten quieter. Everyone keeps to themselves. We are not helping each other. I hope we start to look out for each other. We’re the only ones who can make things change. There are a lot of people who are educated and hard-working, just like myself, but no one gives us a chance. I have a master’s degree in education administration. I’m all about helping people. I hope someone gives me a chance. I’m working toward obtaining my citizenship. I’m studying English and history to pass the exam. My dream is to be a U.S. citizen—for my family and me. South L.A. has definitely gotten calmer and safer. But just when I feel relieved that I’m raising my kids in a safe place, something happens. I’m grateful for the small progress I see. I hope my children don’t end up in a gang like so many others. I hope the police and the city bring in more resources to help people like us who want to make things better in our community. My parents kept me away from gangs and forced me to stay in school. That made a huge difference in my life. I hope more young people educate themselves about being responsible for their own future and stop blaming others for their failures. We all have our own issues and problems. We can’t blame it all on the cops, the city, and the bad schools. We deserve better, but if we don’t act like we’re better than the stereotype, how is everyone else supposed to see us in a different light? We’ve got to start with ourselves. If things improved in our community, I can tell you we’d appreciate it. I wish South L.A. were a good place to raise a child. I wish for the children in my neighborhood to grow up in a safe place, free of drugs and free of gang violence. I believe that pouring our resources into our children is the only way we can create a better future. 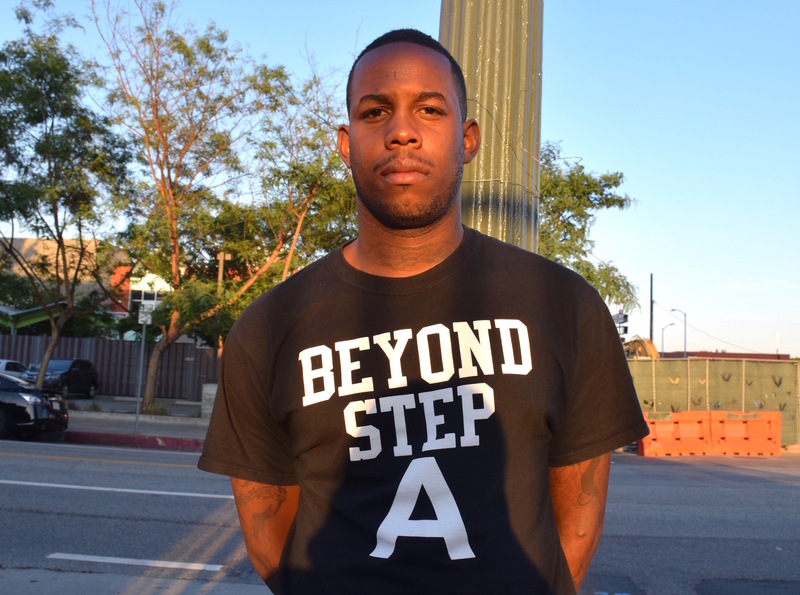 If you live in South L.A., you’re used to adversity and all the odds against you. It makes you stronger. I want everyone to come together: black and white, black and brown, all living peacefully in the ghetto. It can’t be that hard. There are a lot of homeless people in my neighborhood, and I wish we could offer them shelters to move to. They should help young people to keep them out of trouble and venture into something that is positive.